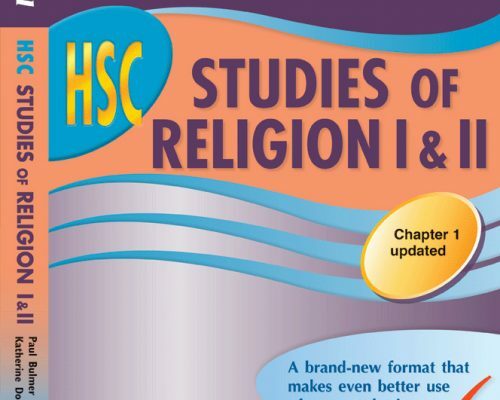 Supporting a BRAND NEW format for 2008, this new HSC study guide is directly linked to the syllabus with every single dot point of the HSC Studies of Religion syllabus appearing in the margin of the book. 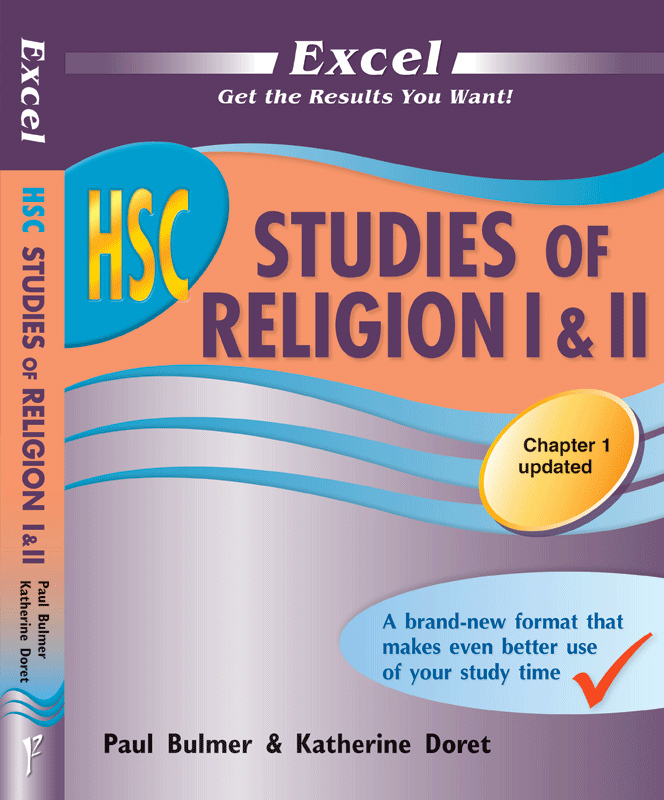 This guide has been designed to maximise exam success and meet all study needs, providing up-to-date information in an easy-to-use format. Click here to purchase the notes online.